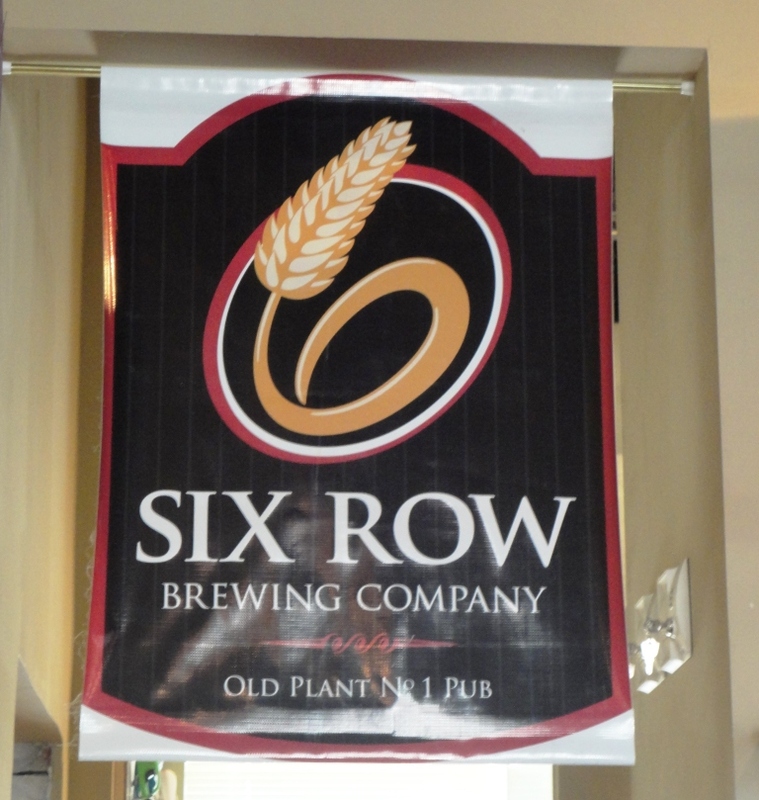 I’m recounting my visit to St. Louis for the 2011 ASAE Annual Meeting & Exposition — part 4 of my trip report is about my visit to Six Row Brewing Company. After trying a beer from Six Row Brewing Company during my visit to Bridge, I was anxious to try more beer from this St. Louis brewery. So after a morning of meeting sessions, my colleague Todd and I took advantage of an open afternoon and trekked out to Six Row to explore more of the local beer scene. 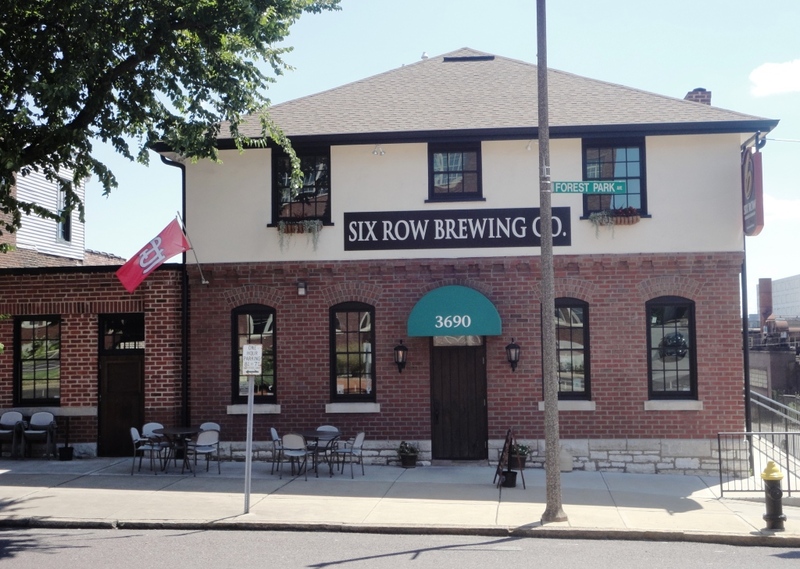 It was a three-mile cab ride from our downtown home base out to Six Row Brewery, which was located in the Midtown area of St. Louis, near St. Louis University. Given the location, we expected a college-student lunch crowd, but we entered an empty pub and grabbed a seat at the bar. Whale, a Wheat/Pale Ale hybrid brewed with 10 types of malt (5.5%). There is an interesting story about this brew on the Six Row beer styles web page. Along with the beer, we had a lunch of good pub grub – housemade chips and dip and pizza. Since we were the only people in the brewpub, the service was excellent, and our bartender was friendly. She helped steer us to our next beer stop: Urban Chestnut Brewing Company…more to come in part 5 of my 2011 St. Louis trip report.